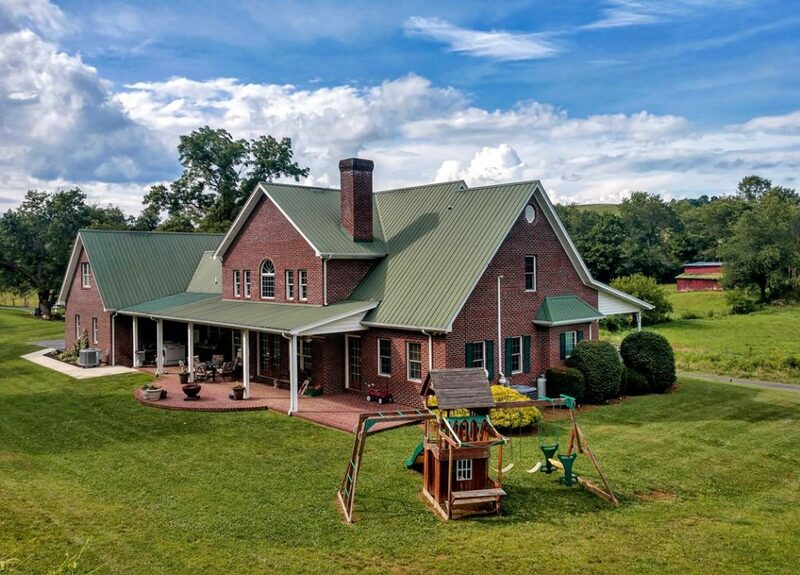 38231 Framers Lane: Mini-Farm in Chilhowie, VA | Highlands Realty Inc.
Beautiful brick home offers 4 bedroom, 3 full baths and 2 half baths. Sitting on over 13 acres with a large barn, this property is ready to made into your dream mini-farm! The main level presents a living room with a cozy fireplace, large master suite and a second bedroom/home office. The partially finished basement is currently designed for a theater room, but could be used as a man-cave, hobby room, play room, etc. There is also an extra room in the basement for all your additional storage needs. This property truly offers all you’ll need! Enjoy an open concept floor plan and be sure to note the stunning oak hardwood floors. 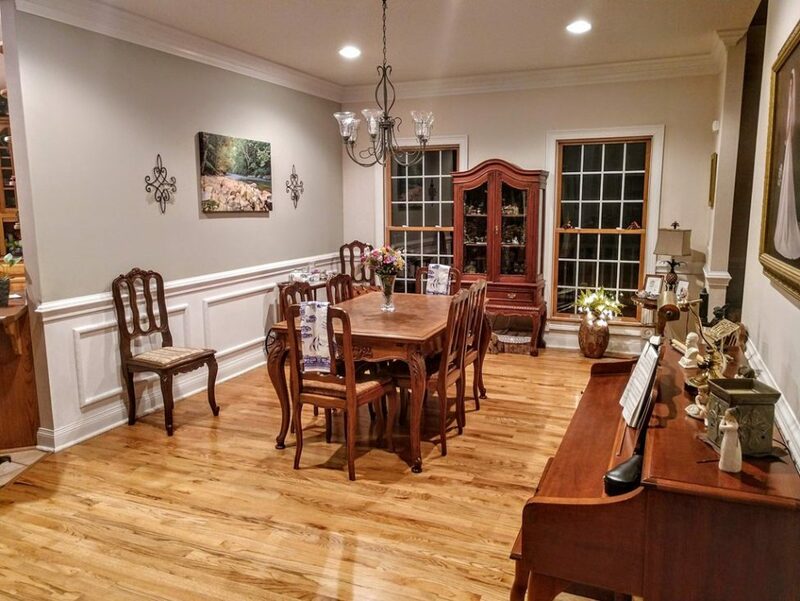 The spacious dining room is located just off the kitchen to make entertaining a breeze. The kitchen is set up for easy meal prep with loads of counter space and beautiful Wellborn oak cabinets. 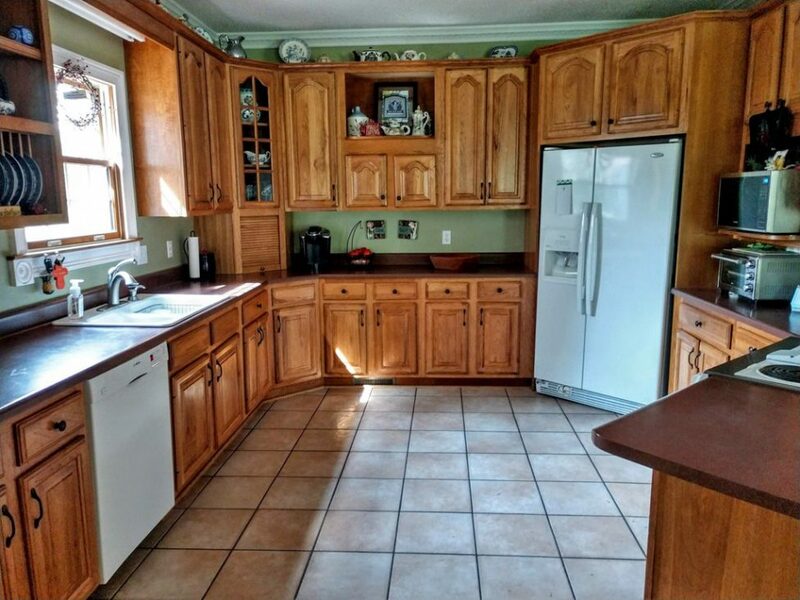 You will not have to worry about running out of cabinet storage space in this kitchen! The back patio is designed with outdoor entertaining in mind! It is complete with an outdoor kitchen and plenty of space for yard games. 38231 Framers Lane is a must-see property offering country living in a convenient location. 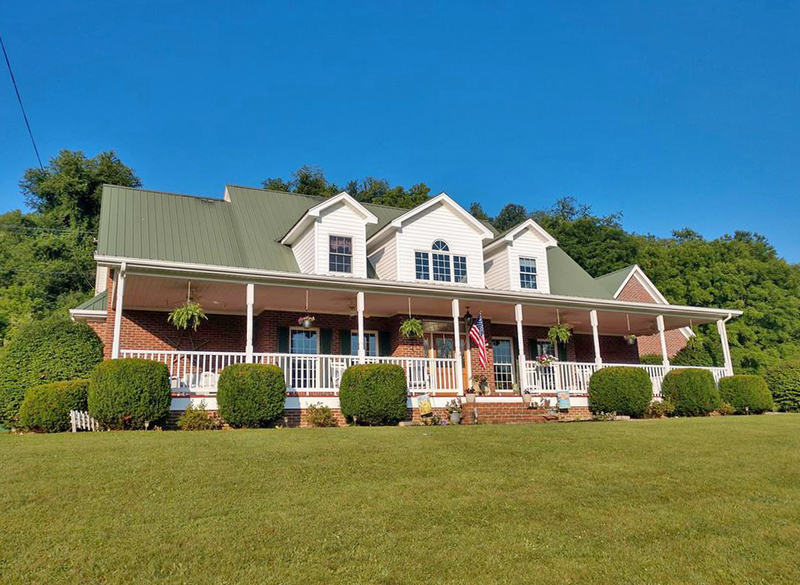 Contact us to schedule your tour of this Chilhowie, VA mini-farm!